C2 Photography. Aspen, Colorado. Lifestyle Photography 38. 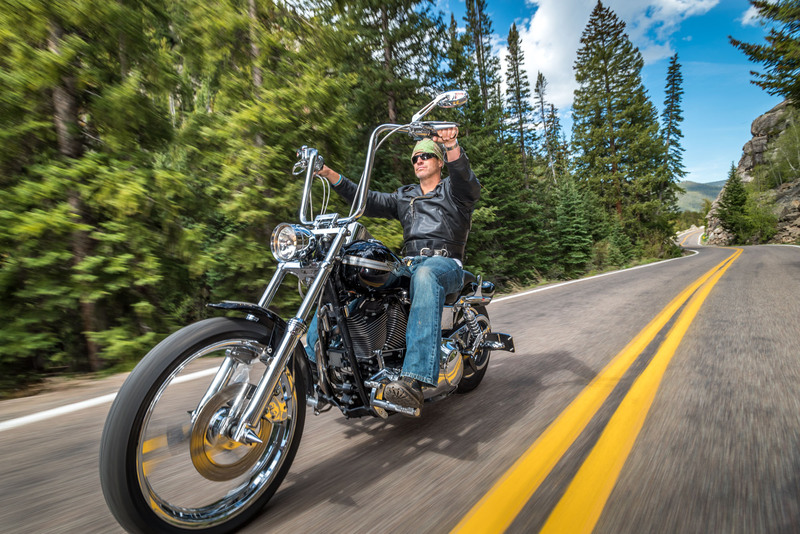 Riding a motorcycle on Colorado highway 82 near Aspen, Colorado. Commercial lifestyle photography by C2 Photography.